After another full on circus summer season! 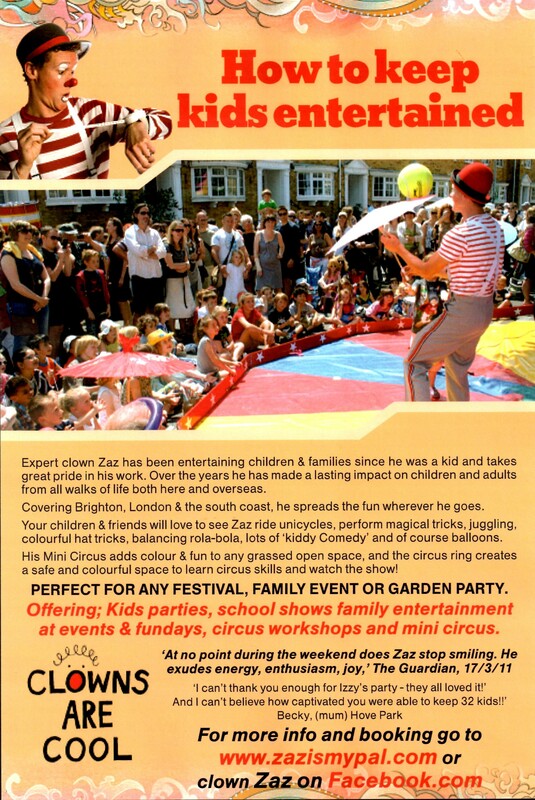 its now already Autumn, we’ve now packed away our little bigtop for the winter period meaning Zaz is again available for birthday parties & Christmas events. The Circus PaZaz performers are still available to book for schools & christmas events & we can set-up & perform our complete circus in school/sports halls & venues just without the bigtop tent. We are now booking our dates for our summer 2019! 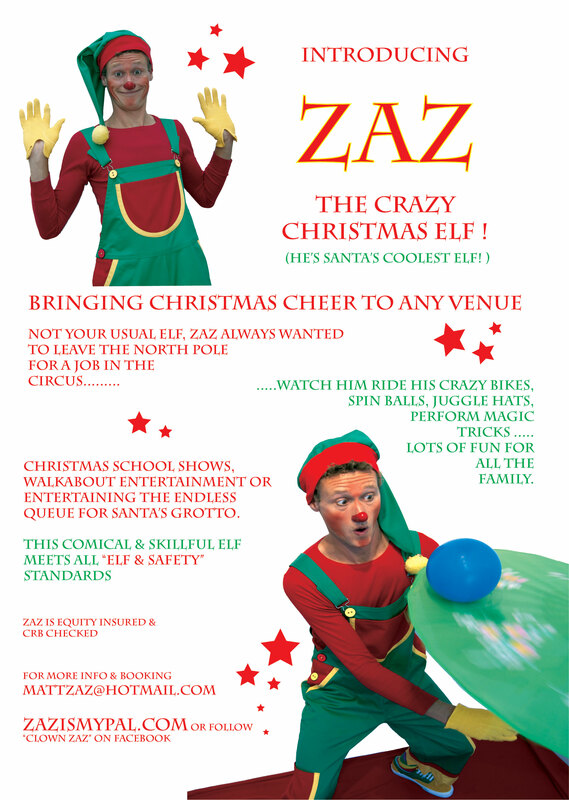 contact Zaz if your interested in fundraising circus shows for your school & read more here about Zaz’s 2018 summer touring his little circus! Let’s Go Circus! Its Summer time again! We now will tour our little bigtop, show & workshops across the country visiting lots of schools, helping PTA’s to fundraise! & some really cool family events too! You can see our tour dates listed here. Clown Zaz, Tilly Twist, Super Joe & Aerial Anna would love to see you at one of our shows! Unfortunately Clown Zaz is not available to help with small children’s birthday parties etc until October once the summer season has ended as he is just too busy doing circusy things with the circus, however can recommend the following performing friends to give you a professional birthday party to remember! Clumbsy’s Pirate, Clown, magic, balloons & awesome kidz discos! Whilst we are busy enjoying the good weather, the end of our summer tour isn’t far away…. here is an excellent article from the nice people @PTA+ Magazine page 53-56 researching into “Circus for schools” including a great review for the Circus PaZaz team! Roll Up Roll Up, We are now busy Touring our little Circus to schools family events & still have a few dates left free in our 2015 diary & lots of enquiries for 2016. Circus PaZaz can come to your school or family event too! 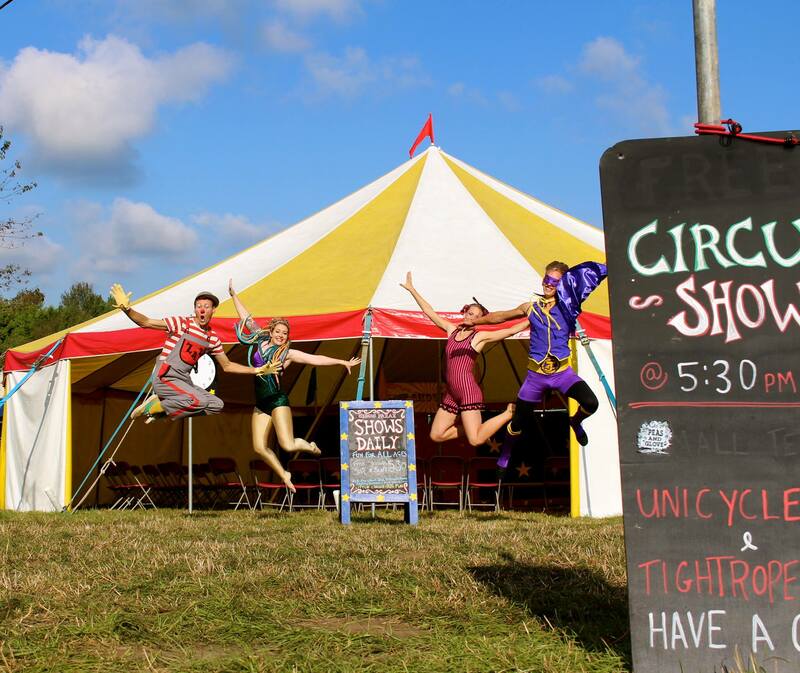 We are one of the UK’s smallest touring circus’s which makes us affordable to even the smallest schools. With the help from an enthusiastic PTA our little circus experience can be at no cost to your school & can help to fundraise. We are a Little Circus with Big Fun!